NCIS: New Orleans season 4 finale forecast: Will Percy’s replacement be solidified? 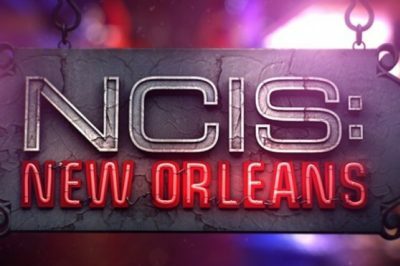 In this NCIS: New Orleans season 4 finale forecast piece, we talk a little bit about how the show on CBS could tie things up. Law & Order: SVU season 19 finale forecast: Should we have a cliffhanger? 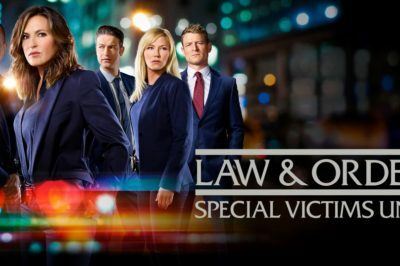 The Law & Order: SVU season 19 finale is going to be coming up later this spring on NBC, and for the most part the network has kept things very hush-hush as to what’s coming up. What’s coming up on the Grey’s Anatomy season 14 finale? It’s probably a little too early to say, but we can offer up some of the first speculation on what should coming. 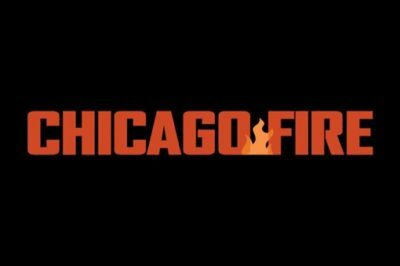 In today’s edition of our ongoing CarterMatt Finale Forecast series, we’re putting the focus specifically on a show in Chicago Fire that has a tendency to deliver many big surprises left and right. 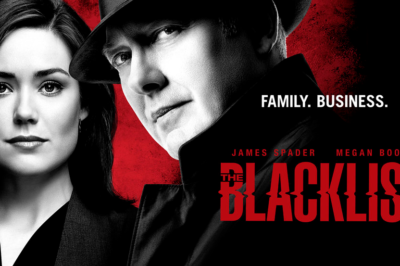 In this The Blacklist season 5 Finale Forecast article we speculate as to what’s ahead for James Spader and the cast. Scandal series finale forecast: How should Olivia Pope’s journey end? In today’s edition of our ongoing Finale Forecast article series, we’re talking about Scandal on ABC — to be specific, precisely how the series could be coming to a close. 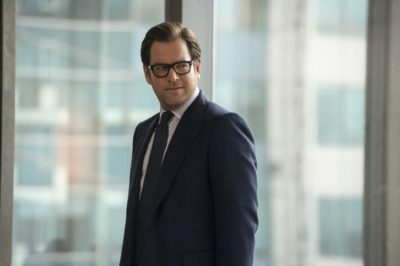 What should be coming up on the Bull season 2 finale? Is there a right and wrong way to end this batch of episodes? 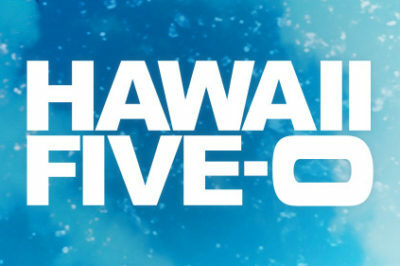 In this Hawaii Five-0 season 8 Finale Forecast article, we detail some of what we’re hoping to see over the rest of the season. Finale Forecast: How could Chicago PD season 5 tie up the story? 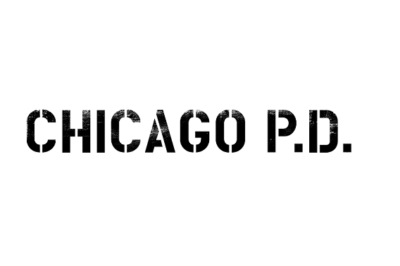 In this Chicago PD season 5 finale forecast article, we discuss more of how the current batch of episodes could conclude. 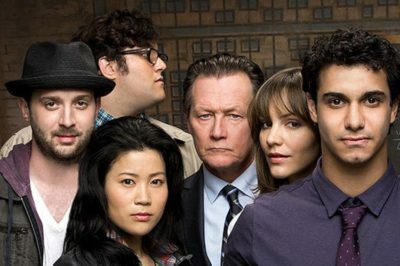 Finale Forecast: Should Scorpion season 4 prepare for the worst-case scenario? In this Scorpion season 4 Finale Forecast, we discuss how the writers should conclude this season regardless of if there is a season 5.